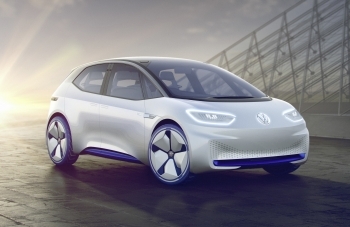 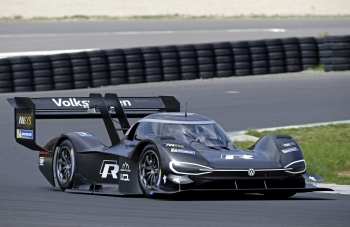 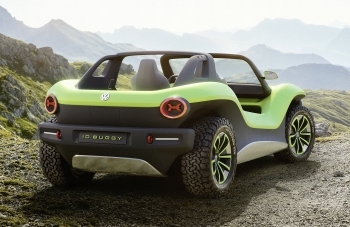 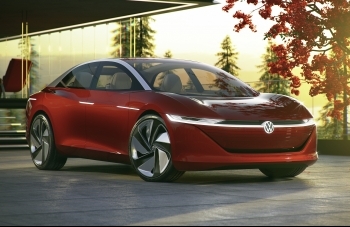 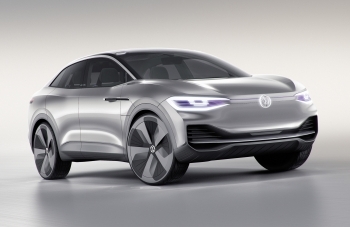 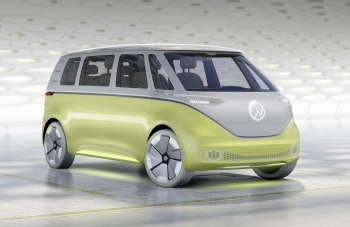 The Volkswagen Group has finalized its stake in the California technology company QuantumScape. 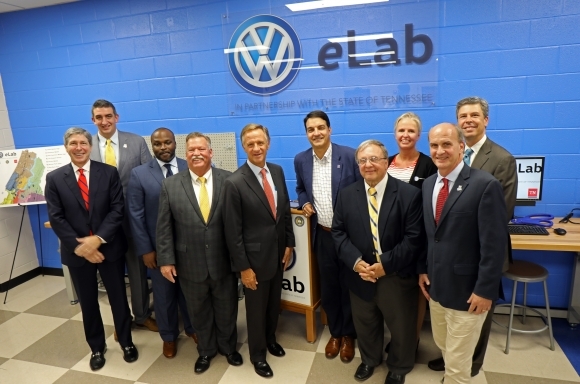 Volkswagen Chattanooga, in collaboration with the State of Tennessee, Hamilton County Department of Education and Public Education Foundation, gathered at Hixson Middle School today to celebrate the opening of eight additional Volkswagen eLabs in Hamilton County. 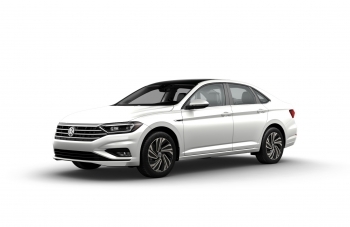 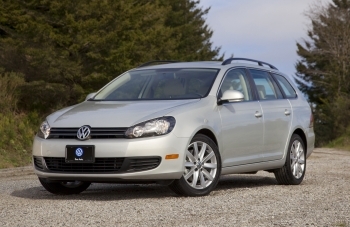 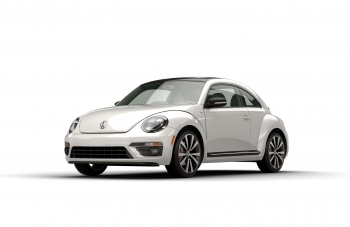 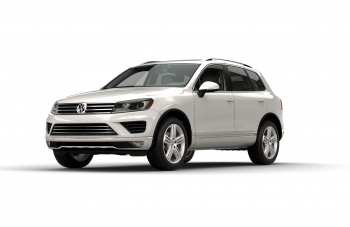 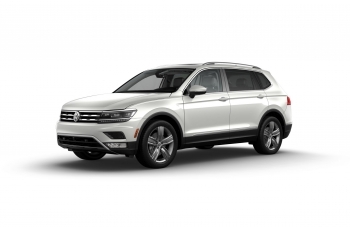 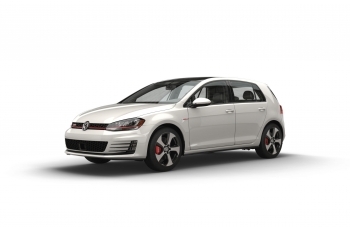 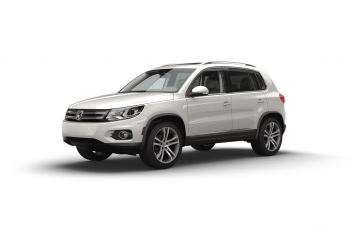 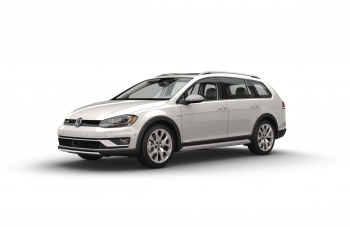 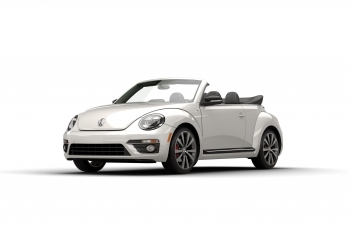 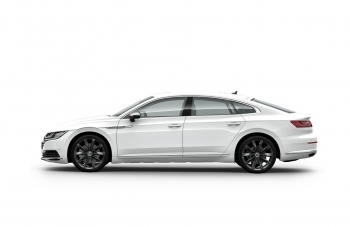 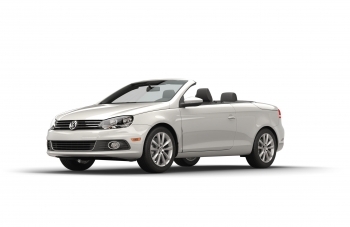 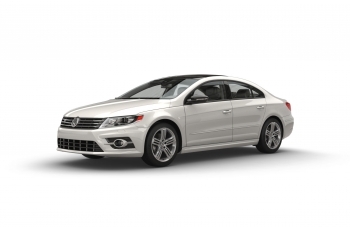 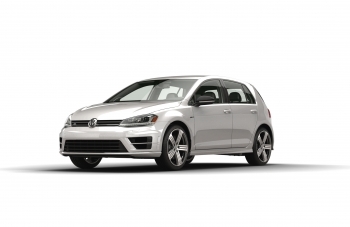 VW Credit, Inc. (VCI) the financial services arm of Volkswagen Group of America, which includes Volkswagen Credit and Audi Financial Services, received a major award for automotive dealer financing satisfaction. 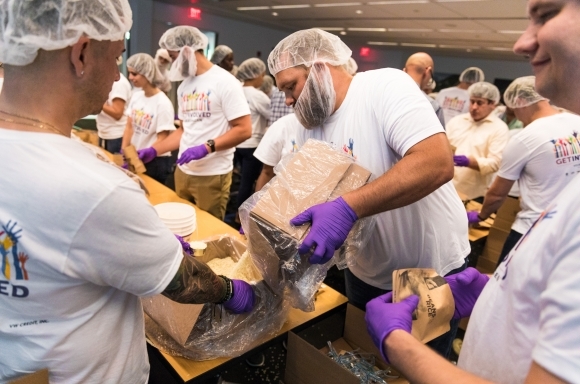 Volkswagen Group of America, Inc. (VWGoA) today announced that hundreds of employees from across the country recently volunteered with Generosity Feeds as part of the organization’s 2018 VWGoA Get Involved Summer of Service. 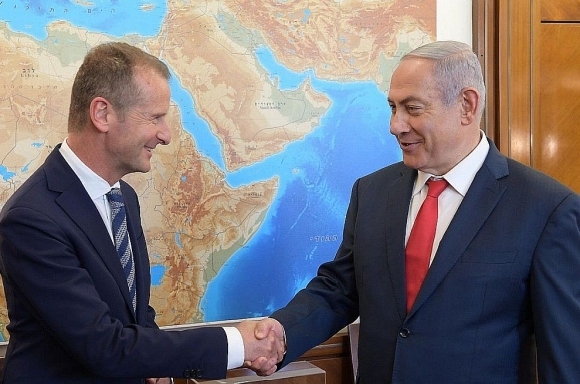 One of his first foreign trips in his new capacity as Chief Executive Officer of Volkswagen AG took Dr. Herbert Diess to Israel. 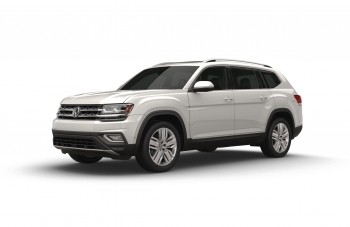 Volkswagen of America, Inc. (VWoA) today announced the appointment of Amanda Plecas as Manager of Communications for Volkswagen Chattanooga.